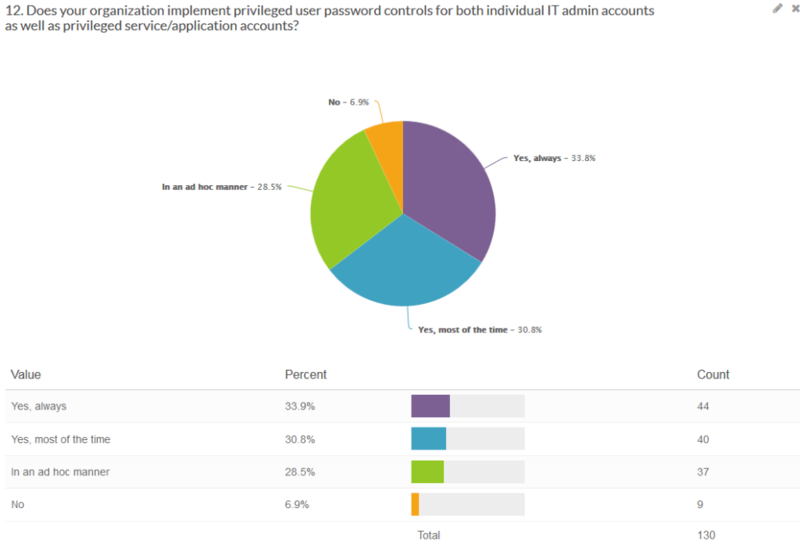 Ever wondered how your current Privileged Account Password management and security practices compare with your fellow colleagues and peers? 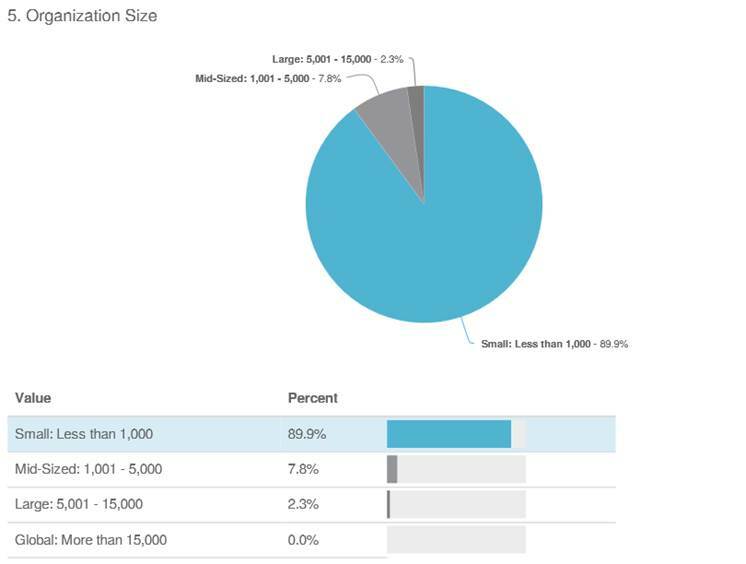 Get an immediate grade (A thru F) based on how well your own Privileged Password security practices match up against Privileged Account Management (PAM) best practices. Receive a follow up email that gives a Benchmark Results Report showing how your answers compare with your colleagues who have also taken the survey. 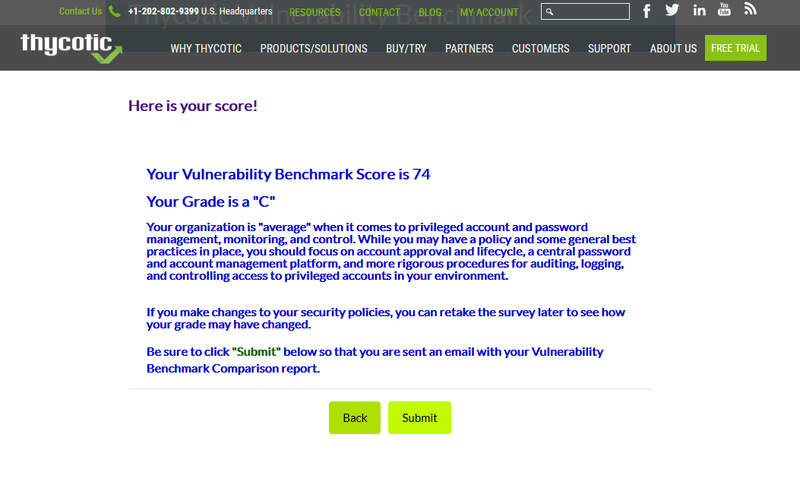 Receive a free copy of the Privileged Password Vulnerability Benchmark Report when it’s published mid-year, highlighting the survey’s findings and giving recommendations to help improve Privileged Account Management and protection. Developed with input from the PAM industry’s leading experts, the FREE Privileged Password Vulnerability Benchmark gives you an unprecedented opportunity to see how your Privileged Password practices compare to those of your peers. Individual results are not shared with any other party.